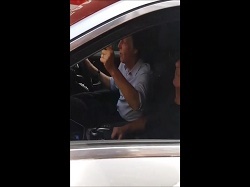 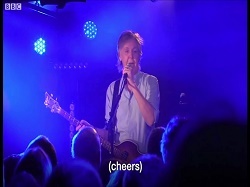 Notes: Paul arrives at The Cavern before his gig. 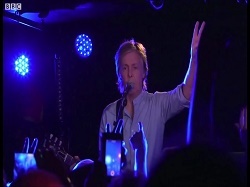 Notes: Paul plays a secret gig at The Cavern for just over 100 people. 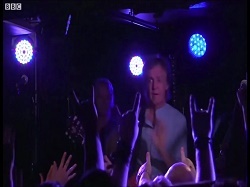 Notes: Pro Shot footage from the gig. 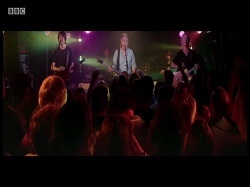 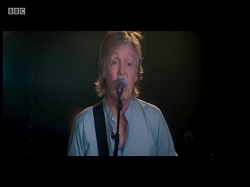 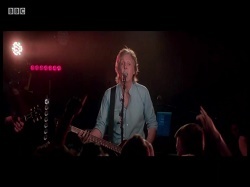 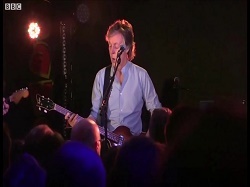 Notes: MPL footage of Paul`s gig at "The Cavern Club".